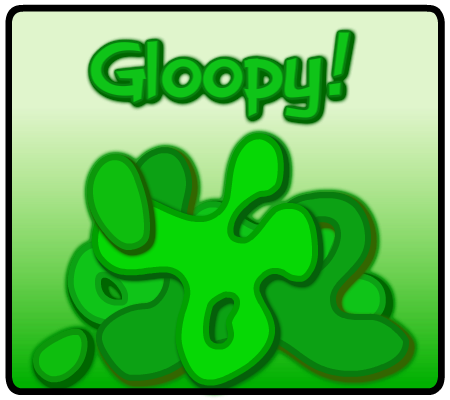 Just 1 Random Guy: Totally Gloopy! Ever wake up on a gloomy rainy day with a sinus headache and congestion that wont quit no matter how much you blow your nose? Not only do I have a cold but I AM cold.